The stalemate between India and Pakistan over the proposed bilateral cricket series seemed likely to end this month following more than a handful of positive steps taken from the two countries. Pakistan PM Nawaz Sharif had given his nod, Board of Control for Cricket in India (BCCI) was rooting for the series, Sri Lanka was ready to host as a neutral venue and everything seemed in order. 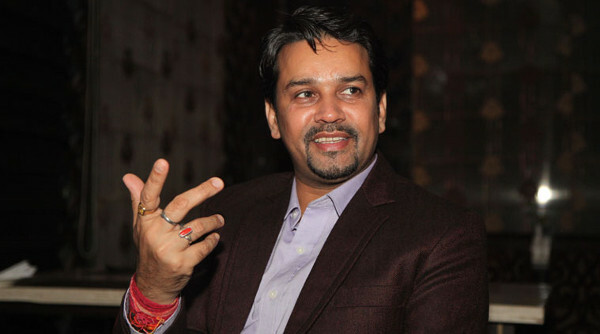 That's exactly what BCCI secretary Anurag Thakur must have thought when he said that India should resume bilateral cricket ties with Pakistan without paying heed to what is being said on the social media. He also said that India should decide if it wants to be at loggerheads with Pakistan or look at improving relations, starting with cricket. Despite the tumultuous relationship between the neighbouring countries due to the recent terrorist attacks, Thakur's comments actually made sense. Consider this, India didn't want to play in Pakistan and the latter was against visiting the former, so a neutral venue was pretty much a win-win situation for both the countries. After all, cricket is the last medium a country would want to use to prove a point to another. But there was still backlash over Twitter and Facebook with fans slamming Thakur for his comments. One tweet in particular read: "No cricket diplomacy can resolve Pak hypocrisy. We don't play with enemies who kill our own. Selfgoal thakur." The recent terrorist attacks on India have clearly marred our relationship with Pakistan. With emotions soaring high as ever, it's only natural for the Indian fans to speak against the Indo-Pak bilateral cricket series. But will it serve the purpose? India played Pakistan in the 2015 World Cup at Adelaide, a game whose tickets were sold out in just 20 minutes. India will play the arch-rivals in the 2016 Asia Cup. 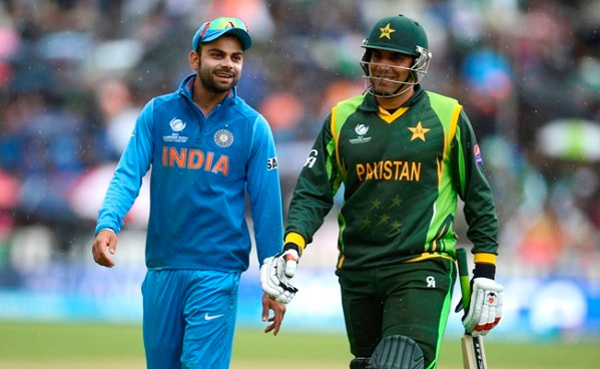 And then again in the month of March, the teams will lock horns in the 2016 World T20 that will be held in India. So when you play Pakistan in a multinational tournament in world events, then what stops you from playing them in a bilateral series, especially when we have found a neutral venue in Sri Lanka? 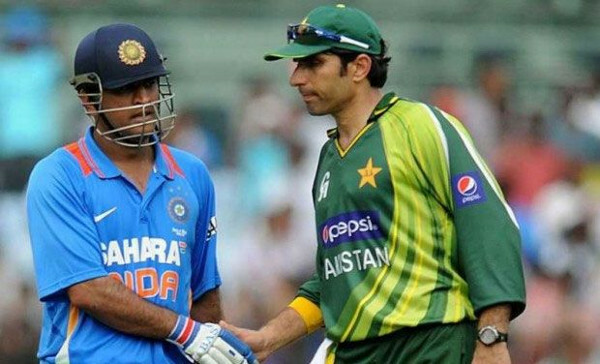 Just like Niki Lauda and James Hunt in Formula 1 or Real Madrid and Barcelona in football, India and Pakistan have shared a rivalry that has blessed cricket with high-voltage and pulsating encounters over the years. The fans love it, players are eager to go that extra mile and cricket as a whole gets more exciting. The fact that India's 2015 World Cup encounter with Pakistan in Adelaide was sold out in just 20 minutes makes the case more compelling. However, the lack of cricket between the two has only reduced the excitement levels, with the 'mother of all battles' now becoming pretty sporadic. India and Pakistan have not played a bilateral series since 2012 and unlike the Ashes, it has hardly affected world cricket which is a cause of worry. When Sourav Ganguly's team toured Pakistan in 2004-05 and Inzamam-ul-Haq's side came to India in 2007-08, the excitement levels were comparatively higher than what we've seen in the recent past. 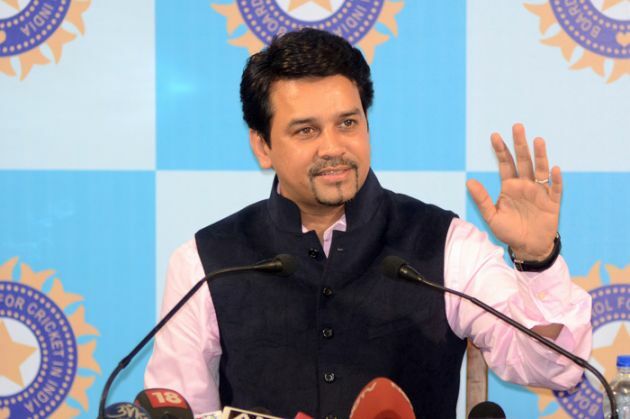 BCCI secretary Anurag Thakur's latest comments on the Indo-Pak bilateral series are undoubtedly devised for the betterment of the cricket ties between the two nations. And a man of Thakur's stature and position wouldn't make such comments, especially against the popular perception, if he wouldn't have felt that the series would not get a nod from the government. Or did he jump the gun? 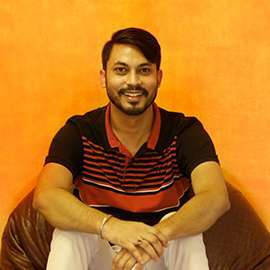 However, Thakur, who is also a BJP MP from Himachal Pradesh, had initially tweeted against the idea of playing with Pakistan in August earlier this year. "Dawood (Ibrahim) in Karachi. NSA wants to meet separatists here. Are you really serious about peace and you expect we'll play cricket with you?," Thakur had tweeted. Thakur's U-turn might have come as a surprise for many which explains the Twitter hashtag #ShameonAnuragThakur that was trending on 4 December. With the fate of Indo-Pak bilateral cricket series hanging in balance, the Indian government is likely to reject the proposal amid the ongoing protests across social media. The NDA government is believed to have signaled to the cricket board that it is not in favor of playing with the neighbour as of now, even in a neutral venue like Sri Lanka. "The government has given us an indication that public sentiment at the moment is against Pakistan, which is involved in anti-India activities. Also, there are only a few days left for the proposed series to start (in the latter half of December). If the government wanted us to play, we would have got clearance a long time ago. So, I don't think this series is happening," a top BCCI official told Hindustan Times on 3 December.